Hey, guys! Do you do much meal planning at your house? I plan out our meals every single week. It helps me stay on budget, eat out less often and make sure we actually have food in the house. Today, I've got a free meal planning printable for both of us. There was a time in my life, back before I had kids, that I never planned out meals. Never! I just kind of bought basic staples and would throw things together. It was also back before I became a bit more health conscious, so I didn't care if I ate lots of Boboli pizzas and nachos for dinner. Do you remember those days? Anyone else? Once I had kids and my oldest daughter was old enough to actually really need to eat, not baby food or easy kid food dinners, it became necessary to actually plan out meals. I don't think I became super consistent with it until probably my second child came along. Then there just wasn't the time or money to fool around with anymore. I made a command center a few years ago and just made a cute new command center. I have stuck to consistent meal planning ever since. I love the way I plan meals in my command center even better, but I know that not everyone has space or time to DIY their own command center. 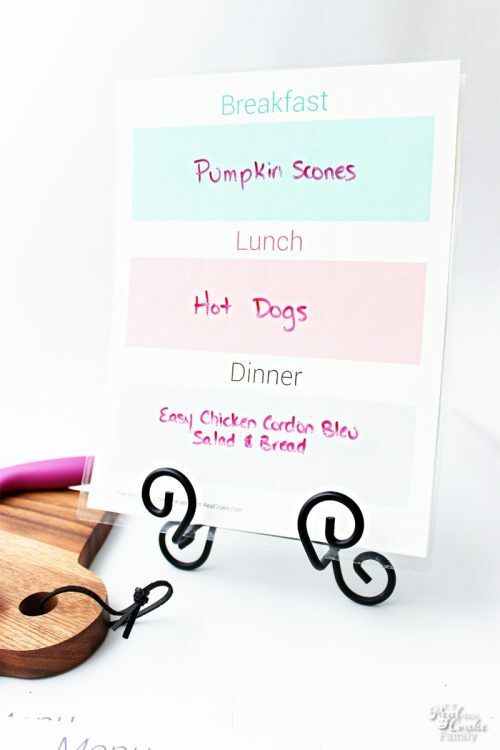 So, I've come up with some great meal planning printables. First up, if you need more information on how to meal plan, I have a whole post giving you great ideas and tips on incorporating meal planning into your life. It has some great benefits. 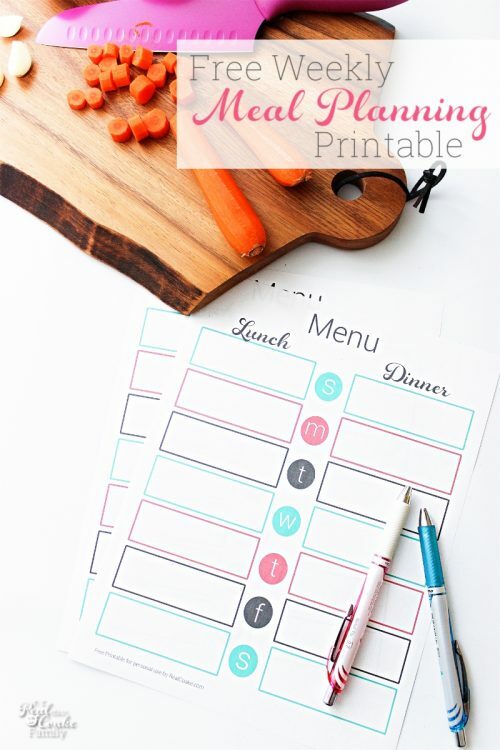 For today, I have a couple of different options for meal planning printables depending on how you like to plan your meals. You can use one or both. I only plan our lunches and dinners, which means I will use the bottom planner you can see. Our breakfast tends to be pretty standard and I know what to replenish for that in our fridge when the weekly shopping list is made. 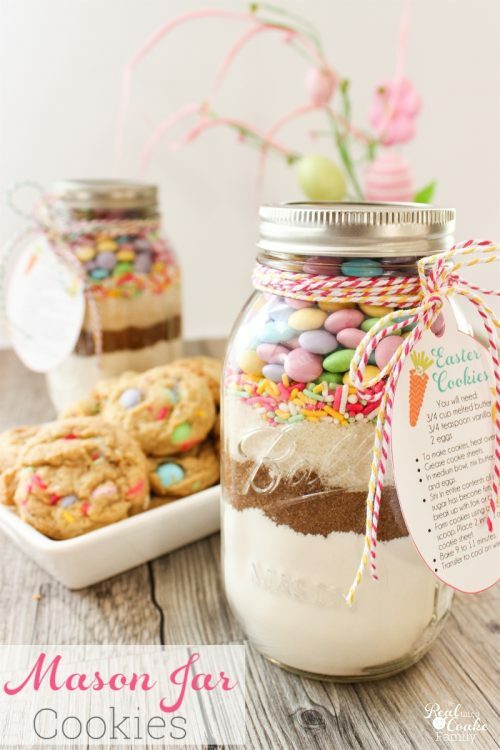 I plan lunches because I homeschool one of my daughters and the other needs lunches for school. If I put in on the plan, that will ensure I have the food and my children will get feed. Yay, mom! Yes, I may be a little crazy cheering for that, but seriously, mothering is tons of work, so why not cheer that I made a plan and my kids got fed? We need some cheering somewhere! 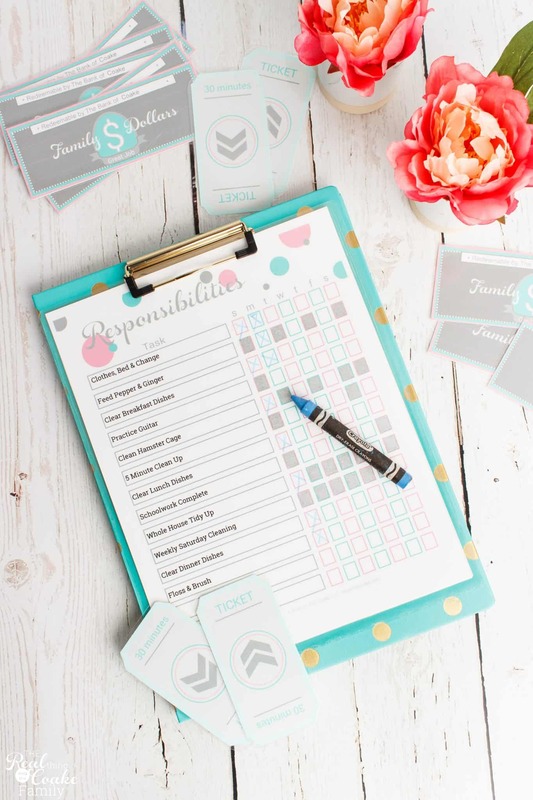 This planner can also be printed on cardstock and laminated. 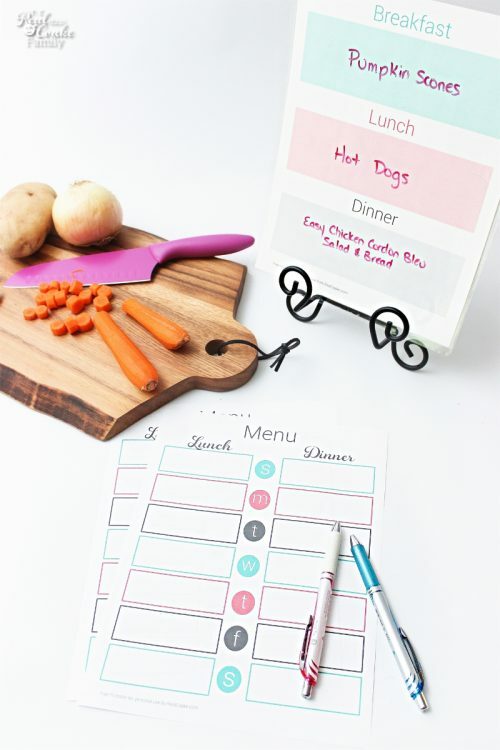 Then you can use dry erase pens to fill in the meals for the week and erase them as you eat them. Anything not erased at the end of the week can be added to the next week's meal plan. I've been trying something new with our family meals that's helped me put the sanity back into dinner time. 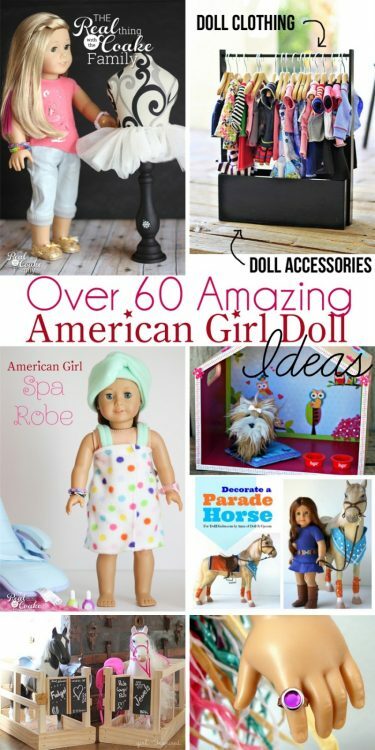 I'm super excited to share that with you in my next post. I will also have a printable for my new method of dinner planning and cooking to go along with that post. Can't wait to tell you all about it! Just sign in below to get your free meal planning printables and don't forget to follow me on Instagram where I've got more ideas and inspiration for you.